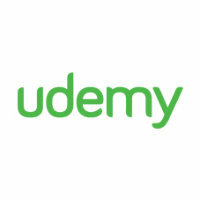 Udemy is one of the numerous ways you can learn something new from your computer without having to physically get to class. 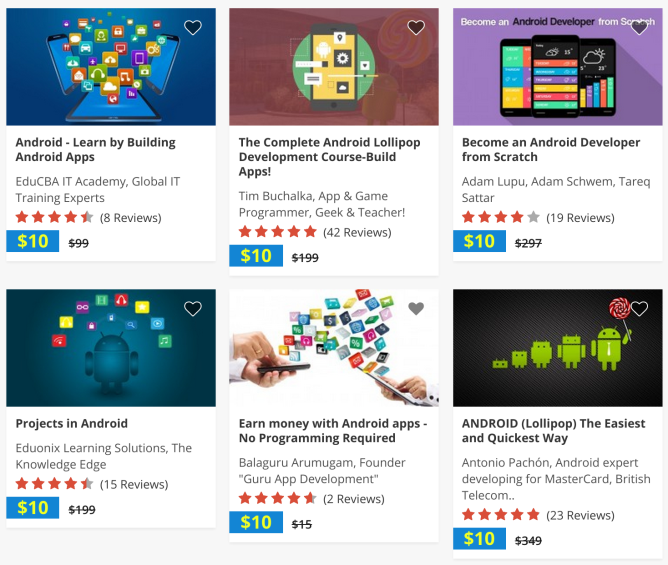 The site has thousands of courses available that cover a wide range of topics, with many focusing on Android development. Currently over 9,000 courses are priced at just $10 each for New Year's. This is a savings of up to several hundred dollars per course. You can find courses that help you get started developing apps for the first time, adjust to Lollipop, create multilingual apps, or get your software ready for Android Wear. Even if you already have experience or are picking up these skills in another way, this is a cheap way to supplement your education. We don't know how long this sale is running, so have at it while you can.